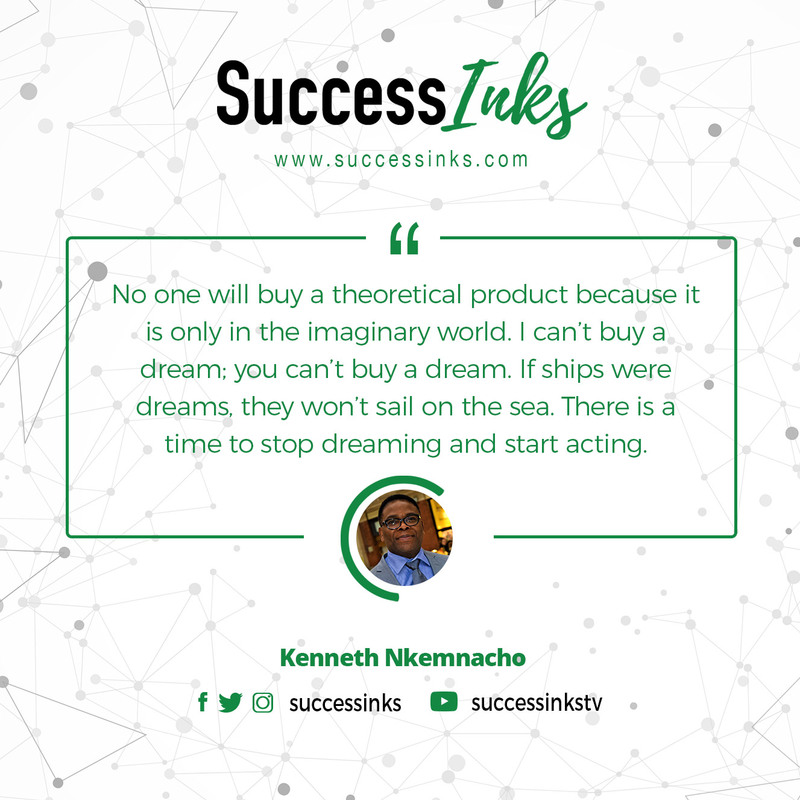 No one will buy a theoretical product because it is only in the imaginary world. I can’t buy a dream; you can’t buy a dream. If the computer was a dream, it will not sell on the shop floor. If cars were dreams, they won’t be driven on any road. If ships were dreams, they won’t sail on the sea. There is a time to stop dreaming and start acting. LOST MOTIVATION FOR EVERYTHING? WHAT TO DO!